Racer Products, New Zealand’s premier motorsport supplier, wanted to build a new website that reflected their position as an industry leader. They also wanted to streamline their online store. We built them an online presence they could be proud of. The designers and developers at Fabric Digital got to work. We polished their brand assets and built them an online presence that they could be proud of. When the website was finished, Racer Products asked us to help drive more traffic to it. They were particularly keen to ensure that the people who visited their website were actually interested in motorsports. 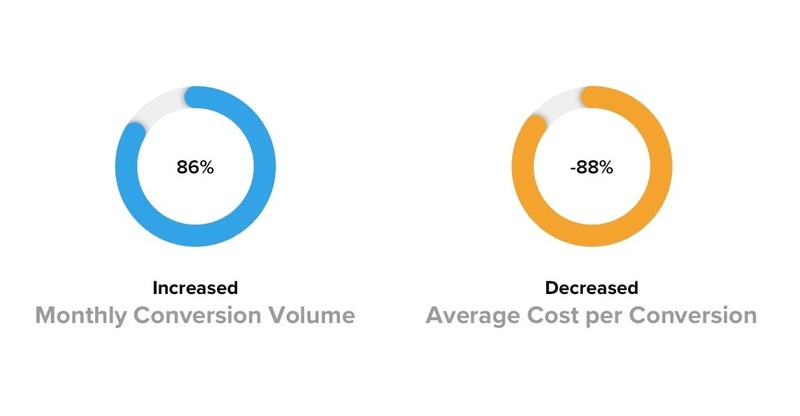 It was about quality rather than quantity; they didn’t want to waste money on “leads” that would visit the website for a few seconds only to bounce from it. To satisfy this brief, we built a highly targeted Google AdWords campaign designed to capture the most promising potential customers. Our aim was to outperform the competition in New Zealand, and attract the attention of both amateurs and more serious customers. We made sure the ads would be seen by people who googled specific, promising keywords like ‘Custom-made motorsport apparel’ or ‘Where to get motorsport gear?’ Demographics and location targeting also played a big part in our targeting. At the same time, we avoided targeting people who googled terms that were similar but irrelevant. Someone who searches for ‘bicycle racing apparel’, for example, would be wasting Racer Products’ marketing budget if they click on an ad. Our AdWords campaign relied in part on a continual adding of ‘negative’ keywords. This is what prevented irrelevant traffic from clicking on the ads and wasting money. We also used an Alpha Beta structure – widely held by industry leaders to be one of the best approaches to an AdWords campaign. 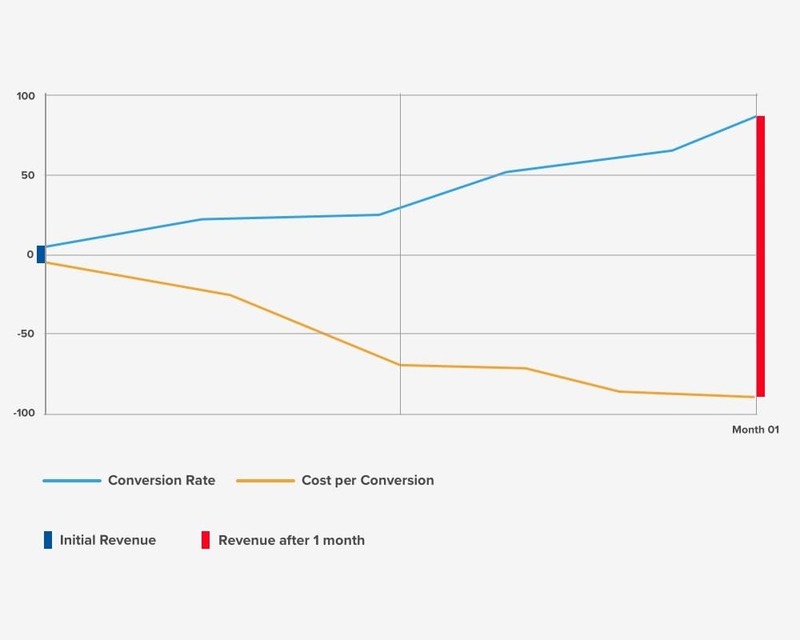 Broadly speaking, it involves running a series of ‘Alpha’ campaigns that target exact keyword matches that have driven conversions in the past. 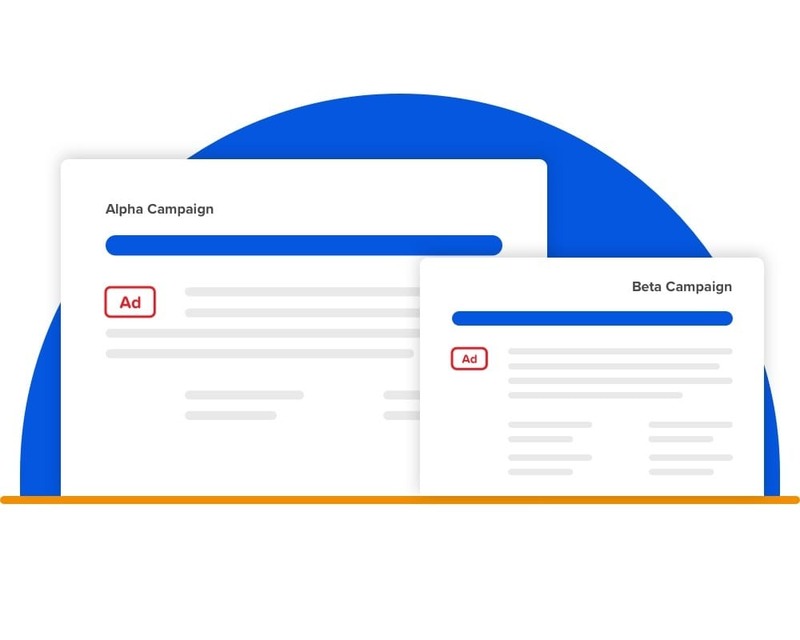 At the same time, wider ‘Beta’ campaigns are designed to find new keywords that people are entering during their hunt for information or products. It’s like fishing with a net and a rod at the same time. This approach helped Racer Products catch the attention of people who were already primed to engage with them. It minimised the number of searchers who were able to slip through the cracks.